A (somewhat dubious) Happy Birthday to Elizabeth Báthory, 7 August 1560 – 21 August 1614. It seems wrong to wish a happy birthday to the worst female serial killer in history, but her historical significance is undeniable. 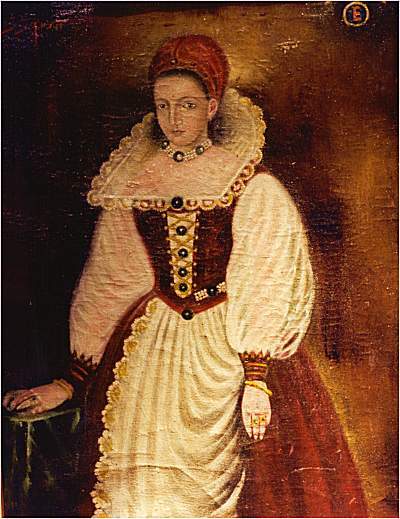 Countess Elizabeth Báthory de Ecsed came from a well known Hungarian family. Báthory was sickeningly violent, and tortured hundreds of individuals (usually young girls) and murdered approximately 80–exact counts are uncertain and the number may be either higher or lower. Her behaviour has led to her being described as a vampire. In 2008 and 2009 two movies were produced about Báthory, each offering a very different view of her life. The trailers for both are below.